Vyner Street is a mixed-use development in east London that will offer much-needed homes and jobs for the local community, regenerating an existing derelict warehouse site into 23 high-quality homes and 410sqm commercial space. 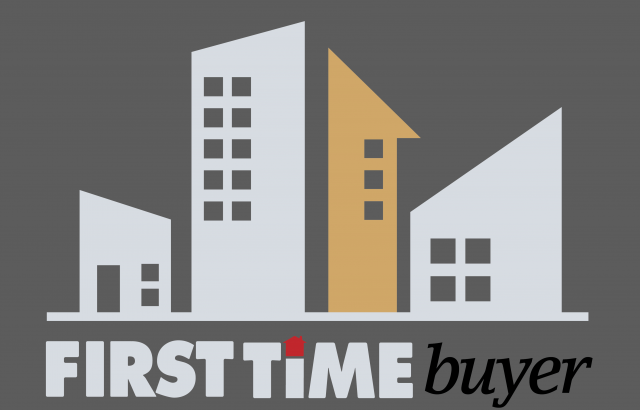 We are delighted to announce that the scheme has been shortlisted for Best Architectural Design in the First Time Buyer Awards. Designed for the Aitch Group, the £4.5m 0.14ha development features two blocks of four and five storeys with office space on the ground floor. Situated within a conservation area, our plans were led by the local historical context. Elevations reflect adjacent Georgian terraces by maintaining a similar composition with deep reveals throughout, while a set-back top floor replicates traditional warehouse architecture with a distinctive roof. A combination of dark and grey brick and copper rainscreen cladding creates a modern finish. 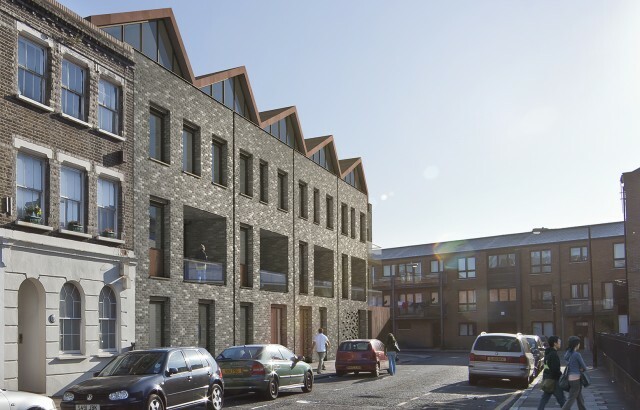 With an improved streetscape – with active frontages, the retaining of employment use on site and the high standard of homes available, we are proud of the design quality of this regeneration scheme for Tower Hamlets. Voting is by online public vote, with more details here.